Looking for a way to kick taco night up a notch? Just add a kick of jalapeño and sweet mango salsa with this flavorful recipe from Danica’s Daily. 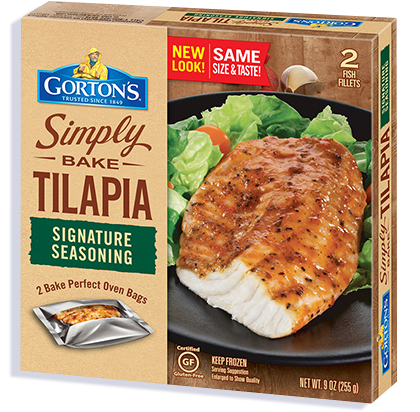 Preheat oven to 350°F and bake fish according to package instructions. While fish is baking, prepare slaw by combining slaw ingredients in a large bowl and tossing until combined. Set aside to marinate for 20 minutes. Prepare the mango slaw, taco toppers and grill tortillas. Mix the greek yogurt and chipotle and set aside. Once the fish is cooked, remove from the Bake Perfect Oven Bag and transfer to a plate. Divide fish evenly among tortillas and drizzle with chipotle spread. 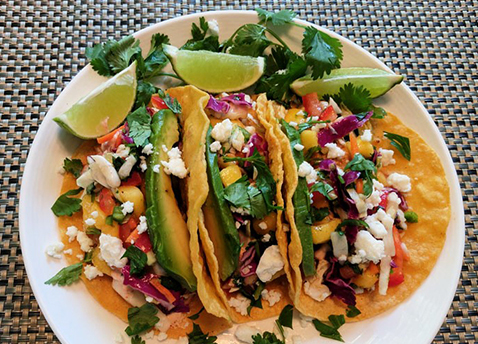 Top with mango slaw, queso fresco cheese, cilantro if using and 1 slice avocado per taco.